Dear #TuesdayShoesday, we hope you know how much we love you and are constantly looking forward to your visit. You fill us with such joy as we look over gorgeous shoes… And well, we simply can’t get enough of you! 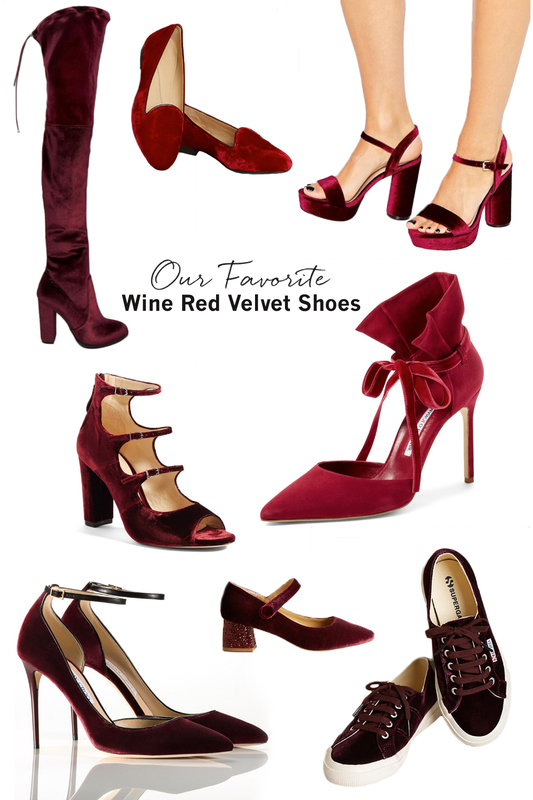 This time around, we’re showcasing our favorite velvet shoes – perfect for fall! 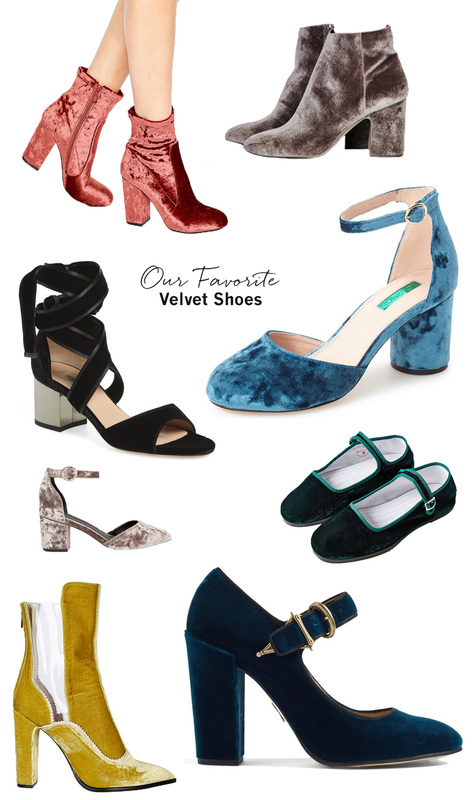 The velvet trend started appearing on the F/W ’15 runways, and quickly manifested itself in a number of ways – velvet bomber jackets, pants, flowy blouses… But our favorite, by far, is definitely velvet in the shoe form! The sumptuous velvet adds a touch of luxe to any outfit and is certainly a statement-making style. Ready to find your fave? So which one is your favorite?! Truth be told, we’re pretty smitten by all of them! Let us know in the comments below + have a fab #TuesdayShoesday!! This post is brought to you by our partners at Compeed, available exclusively at Walgreens. All content, ideas, and words are by Green Wedding Shoes. Thanks for supporting our sponsors!